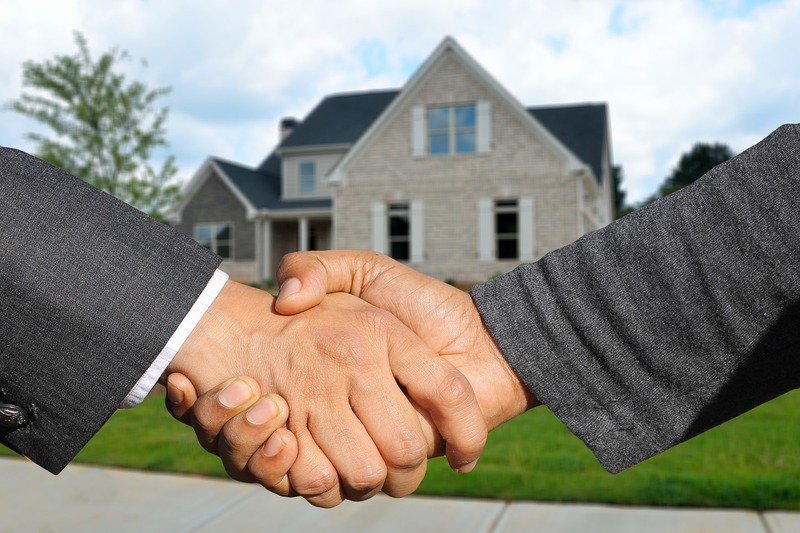 Let's uncover some business lessons you can learn from real estate agents! We all know that being a real estate agent is no easy feat, most especially when you are selling condominiums in Tagaytay and dealing with clients that has numerous demands. However, there are a lot things that you can learn in this kind of industry that you can apply in different kinds of business industries. Here are some of them. If you are in the world of real estate, there is nothing more important than the first impression – most especially to your clients and prospects. It does not matter whether the property or house that you are selling has a superb and attractive interior. If the outside is falling apart and not well-taken care of, the chances are high that no customer will buy that. With this being said, it is very essential that you not only focus on one aspect of the property that you are marketing; you should also take care of all the features that your house has – from the interior to the exterior attributes of it. Another thing that every real estate agent should keep in mind is that being proactive will definitely bring them success in the real estate industry. Remember that an effective and efficient real estate agent is not passive, hence, they should be very active on their work! With this in mind, make sure that you always give an ample amount of attention in generating leads and having numerous referrals in an ongoing basis. By doing this, you will be able to have continuous sales, clients, and prospects – which in turn, will make you successful in the real estate industry. Being in this kind of job does not mean that you should always be doing work all the time. In fact, one of the most effective traits any real estate agent should have is that he/she should put relationships first above anything else. Why? This is because you can never have a successful sales without a good business relationships. One of the most obvious thing that you must do if you want to sell your property or house as soon as possible is to make it visible to the audience. There are a number of social media platforms where you can place and market this. Make use of technology wisely and you will surely sell them in no time. Always remember that market visibility is a must, most especially in the real estate world. Your customers should know that you are always open for business and there should not be any questions about it. It is with no great secret that the real estate industry is unique among all the other industries that are available in the market, and at the same time, very relatable. These lessons can definitely be applied to numerous professions that will ultimately give you success when done properly.